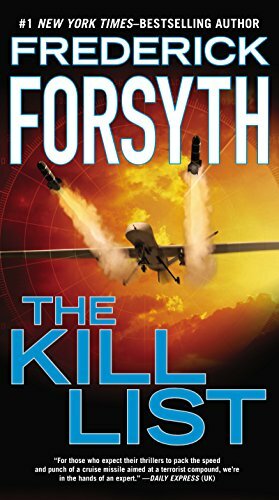 An extraordinary cutting-edge suspense novel from the “king of the pack” (The Washington Times), #1 New York Times bestselling author Frederick Forsyth. When Raven awakes, she is inexplicably changed. Upon returning to the Uffizi, no one recognizes her. More disturbingly, she discovers that she’s been absent an entire week. 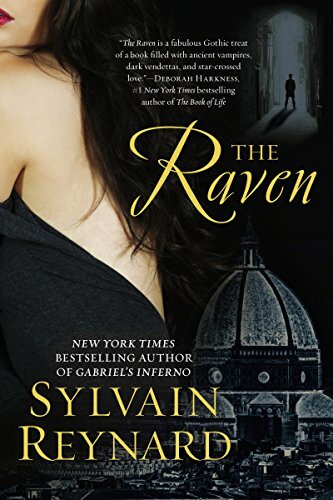 With no recollection of her disappearance, Raven learns that her absence coincides with one of the largest robberies in Uffizi history–the theft of a set of priceless Botticelli illustrations. 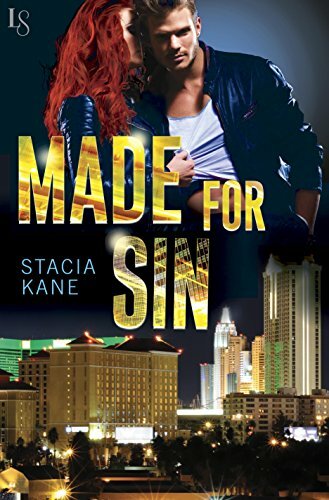 When the police identify her as their prime suspect, Raven is desperate to clear her name. She seeks out one of Florence’s wealthiest and most elusive men in an attempt to uncover the truth. Their encounter leads Raven to a dark underworld whose inhabitants kill to keep their secrets . . . I can’t tell if the vampire books are making a comeback. Bella Forrest is hugely popular on Amazon. In any event, reviews say that this is intense, but slow. Familiar tropes to fans of PNR/UF. Characters are flawed, particularly the hero whom the readers describe as tortured. Gender swap with the love ’em and leave ’em heroine and the inexperienced hero. Sweet romance with a light touch of suspense and angst. Both characters have terrible parents. Very much in the NA oeuvre. I love the sound of All of You … but I don’t love the price. I’m in New Zealand so instead of showing the sale price, Amazon is showing $11.49, and Kobo a whopping $17.81. Sorry, but that’s too much for an ebook.